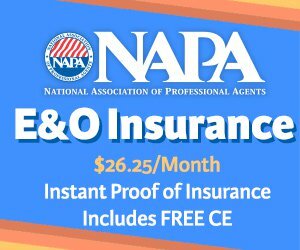 Summer may be known for fun in the sun, but according to the National Oceanic Atmospheric Association, hail storms cause approximately $1 billion in damage to property each year, with most activity occurring in the summer. When your roof is at risk of being pelted by golf ball-sized hail, it is important to have a plan on how to protect your property and what you need to do if any damage occurs. During a severe thunderstorm that brings colossal winds, your roof must be strong enough to route the wind’s force down the walls and to the ground. Have a professional inspect your roof to ensure your sheathing, the wood nailed to the rafters or trusses of your roof, is properly enforced. Your contractor should also pay a visit to your attic to give the sheathing a thorough inspection. Ask your contractor about solutions for secondary moisture barriers that can limit the water damage that can affect sheathing. You can also ask your contractor about what sheathing material offers the best wind protection in your area. When a professional inspects your roof, also ensure they properly inspect the gables, or side walls of the roof. Strong winds can cause an implosion if the gables are not properly braced. When enduring a hail storm, having the right type of shingles can make a tremendous difference in protecting your roof from severe damage. 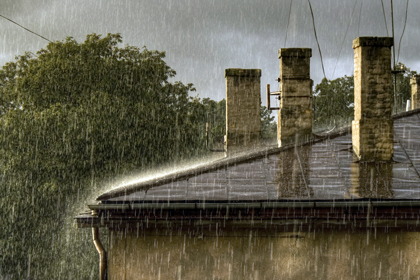 Studies show impact-resistant asphalt shingles can remain unharmed, even after enduring 1.5 inch-diameter hail. If your roof or any other part of your property is affected from a severe storm, it is important to immediately have a contractor on the scene to help assess the damage and begin work on repairs. Summer is a prime season for roofing contractor fraud, so make sure the professional you work with has proper licensing, insurance, is financially stable and has undergone a criminal background check. It can be very stressful knowing your roof is at risk of being damaged from severe storms, but if you are prepared, your chances of coming out unscathed are much greater. In order to help with your plan of action, use Contractor Connection (www.contractorconnection.com/home/consumer/napa) to find the right contractor for your needs.